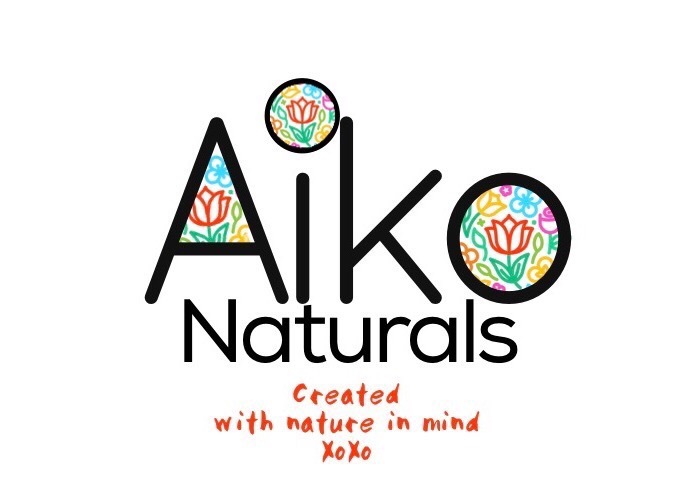 AikoNaturals – handcrafted with pure & dynamic natural ingredients sourced from ethically, organic and trusted producers. Each and every ingredient are precious ‘gifts from the earth’ carefully selected to provide nourishment for our biological needs! All products are blended wth the most precious gifts of the earth offering superior benefits for both mind and body, each blend possesses an impressive array of Vitamins, Minerals and Omegas distributed instantly by the most precious organ (our Skin) into our bodies. Each ingredients used is in its original and complete form – nothing has disturbed its potency and thereby allowing for absolute medicinal advantages over synthetic based products dominating shopfronts today. 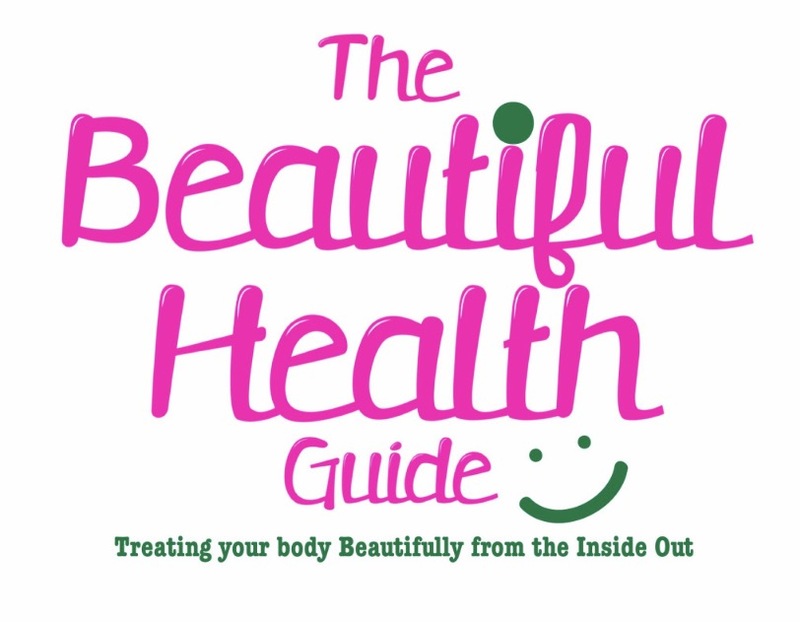 Beauty, is desired by nearly every human being, we are offered various ways in which to attain this goal forgetting that true beauty is within and what surfaces on our face/skin is in fact light from the innermost parts of this beautiful yet complex home we live in (our bodies). The skin is our first line of defence, barrier of protection against may obstacles we face on a daily basis. Underneath the skin are layers of blood vessels that immediately on contact absorb what is placed on it, we have come to realise that this amazing organ (our largest) does not pick and choose what to accept and reject instead it draws everything right into the bloodstream. In light of this we are highly responsible in what we choose to coat our skin in from head to toe and AikoNaturals offers wholesome medicine in the form of skin, body and hair products. Used daily one would notice the healing taking place, for instance all our products include complete, pure and potent essential oils that have the ability to pass through the cell membrane and create positive chemical reactions within us, while at the same time healing! AikoNaturals‘ first priority is that of healing at the skin level, ensuring that we is place in our products and then subsequently on the skin will be recieved and utilised inside the body to create a friendly environment of healing and rejuvenation. The goal is to promote radiance from within and maintain this natural glow. All products are handcrafted with pure & dynamic natural ingredients sourced from ethically, organic and trusted producers. Each and every ingredient are precious ‘gifts from the earth’ carefully selected to provide nourishment for our biological needs! Each featured blend is created with the most precious gifts of the earth offering superior benefits for both body and mind, each blend possesses an impressive array of Vitamins, Minerals and Omegas distributed instantly by the most precious organ (our Skin) into our bodies. Each ingredients used is in its original and complete form – nothing has disturbed its potency and thereby allowing for absolute medicinal advantages over synthetic based products dominating shopfronts today. This journey is only getting started as we share gifts of the earth with you all!